I remember getting my PS4 at launch in late 2013, ready to play games like Final Fantasy XV and Kingdom Hearts 3, thinking I would need a PS4 ASAP for their eventual but surely not far off releases. My PS4 was in my home all 2014, but other than the new toy hype and one week playing Child of Light, it was barely used and I found some concern creeping in, as my PS Vita and even my PS3 at the time were getting much more use. The PS4 begun with a lack of JRPG support, with big JRPGs like the Final Fantasy X HD Remaster originally coming to PS3 and not PS4 initially (thankfully, it’s on all current gen PS4 consoles now). Fast forward to now and I’ve only played one of the two games that were my system sellers for the PS4, but I’ve found myself able to keep my PS4 plugged in much more consistently since last year and it has finally become my preferred home console. Here’s a look back at the PS4's journey into not only being a console for the players, but for the JRPG players too. The contrast between the PS4’s lineup now and then is very evident in PS4’s launch lineup, as well as my initial struggle to find JRPGs on it to play. There were no JRPGs at launch, leaving a JRPG lover like myself a little at a loss. 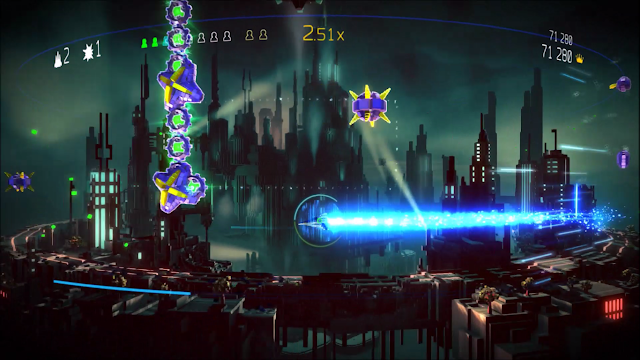 I had some fun with non-JRPGs such as Resogun and Contrast in the first month of the PS4s release, but there was a bit of playing PS4 only because it was my new PS4, rather than for a game I was really keen on. And yes, part of this is my own fault for deciding to jump on the PS4 train for games without solid release dates and I have certainly learnt my lesson (in saying that, you put the words new Final Fantasy and new Kingdom Hearts in a new console game lineup and I’ll probably be interested in your console). Regardless, the launch lineup for the PS4 isn't all it had to offer and things did slowly begin to look up throughout the console's life. 2014 was fairly light on JRPGs on the PS4. 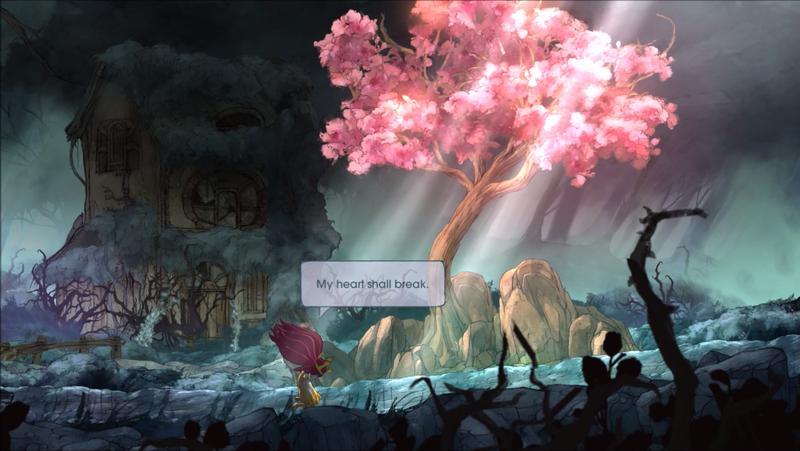 In fact, I only played one, Child of Light, which isn’t even from a Japanese developer but was, regardless of origin, a magical JRPG experience. Many people would agree that Child of Light was unique take on the JRPG genre with gorgeous and poetic story-telling and was the first game that felt like what I was looking for on the console. It’s not the longest game in the world, but it was a worthy start to seeing JRPGs on the PS4, even if I spent way more time playing JRPGs on my Vita in 2014 and didn’t touch the other JRPG, Natural Doctrine, that released later that year. JRPGs were still a little on the light side in 2015, although things were starting to pick up compared to the first ones. 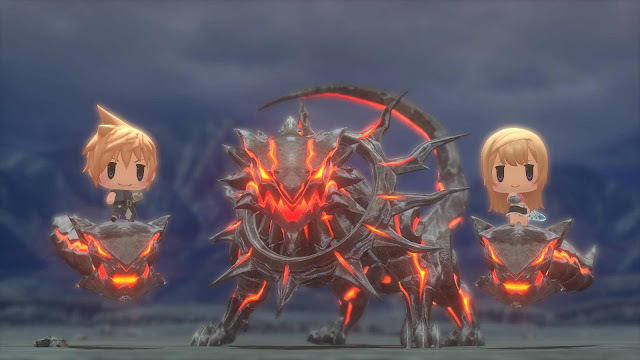 A few JRPGs such as Disgaea 5, Final Fantasy Type-0, Dragon Quest Heroes and Omega Quintet were all released in 2015 and while that year featured a little more or less than enough JRPGs to count on one hand, welcoming two bigger JRPG series such as Final Fantasy and Dragon Quest to the PS4 gave me a bit of hope for my beloved high-tech black box of developing dust. 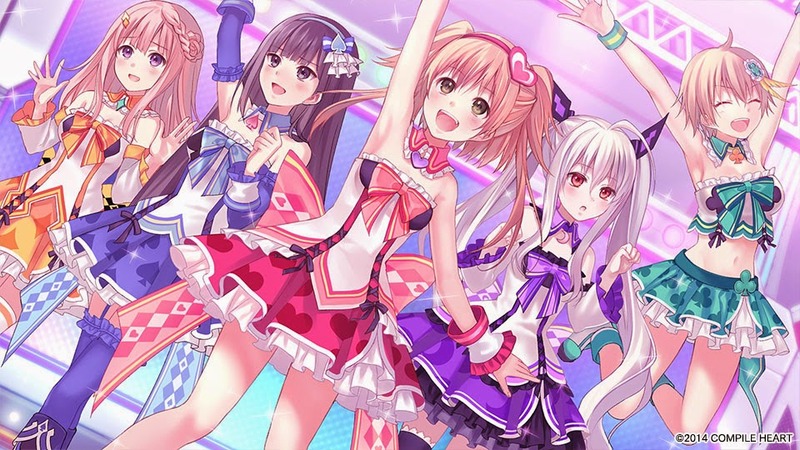 For me, I still didn’t find myself using my PS4 much, although I did pick up Omega Quintet when it came out in Japanese, but didn’t really play it much due to the language barrier. But having some big JRPG series and a few quirkier ones seemed a step closer to the PS4 I wanted, even if it was still taking awhile to get there. 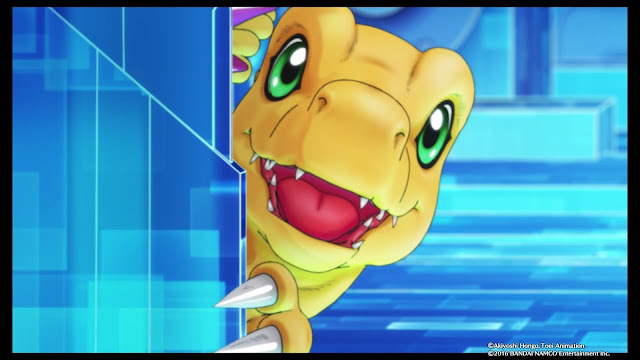 Early 2016, I plugged my PS4 into my TV for the first time in awhile and played a JRPG experience that made me fall a little in love with my PS4: Digimon Story Cyber Sleuth. It was the deep JRPG experience I was looking for on PS4 and probably my first consecutive 50+ hours with the console. 2016 was when things really started looking up with the release of some of my new favourite JRPGs such as World of Final Fantasy (my game of the year last year) and Final Fantasy XV, alongside other JRPGs on PS4 I missed like I Am Setsuna and the remaster of Valkyria Chronicles. 2016 had over 10 JRPGs for the PS4, pretty much doubling the PS4s JRPG lineup and paving the way for a fantastic 2017. Along with ending the long running hype train for Persona 5 this year, the first half of 2017 has been pretty fantastic for JRPG fans and I still feel a lot of joy seeing some current games media articles with titles saying ‘JRPGs are making a comeback’. There's been Persona 5, NieR Automata and Kingdom Hearts 2.8 HD this year so far, Final Fantasy XV will be getting extra episodes and later this year Final Fantasy XII will be released in remastered form for the PS4, along with any unannounced JRPGs that will may or may not appear on the system later this year. 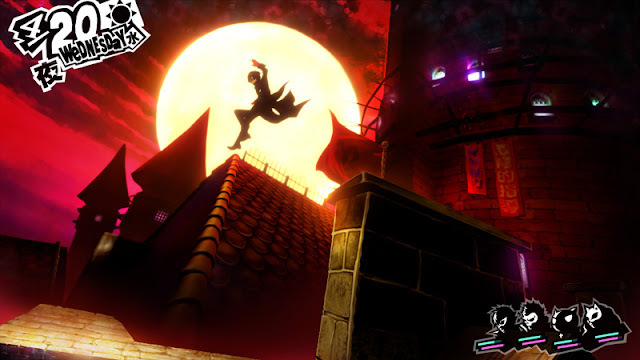 The best part of the major JRPG releases so far this year is that it has seen more high quality JRPGs appear on the system, with NieR and Persona 5 currently having a lot of buzz and curiosity, giving JRPGs a prominent home on the PS4. If you're a JRPG fan, at this point in the PS4’s life there is probably something for you, with tactical, action and turn-based JRPGs all having some kind of home on the system now. The PS4 is in its fourth year as a current gen console and is finally looking like a worthwhile console for JRPG fans. And the future continues to look bright for JRPGs on the console, with a Final Fantasy VII Remake in the works, another great looking Digimon game coming out next year and Kingdom Hearts 3 still being in the works (that will hopefully be a standout JRPG on the system). The PS4 has become the console I wanted it to be when I bought it - one with high quality JRPG experiences that are better than the ones I played on PS3 and the home of sequels to some of my all-time favourites. Despite having many PS3 games in my backlog, I’m having such a good time with my PS4 these days I’m reluctant to unplug it and I’m honestly glad the great experiences available on PS4 have finally made me feel that way about my late 2013 console purchase.